Humans have always envied birds. For as long as we've been looking up, we've been longing to take to the skies. Thankfully, we were clever enough to figure out how, and flying airplanes is now the aspiration. 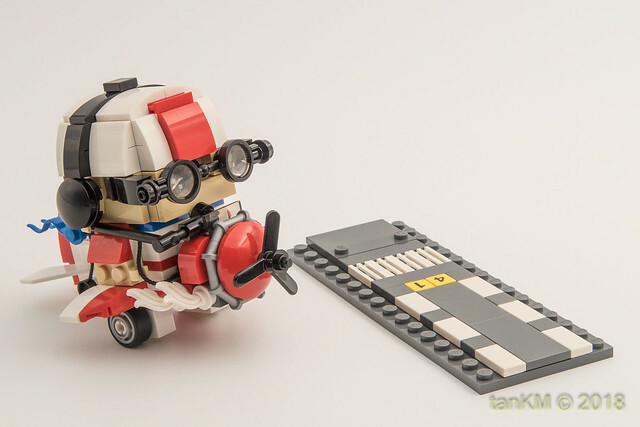 Like this little one by builder tankm, we can all dream of flight, and the dream is within reach.